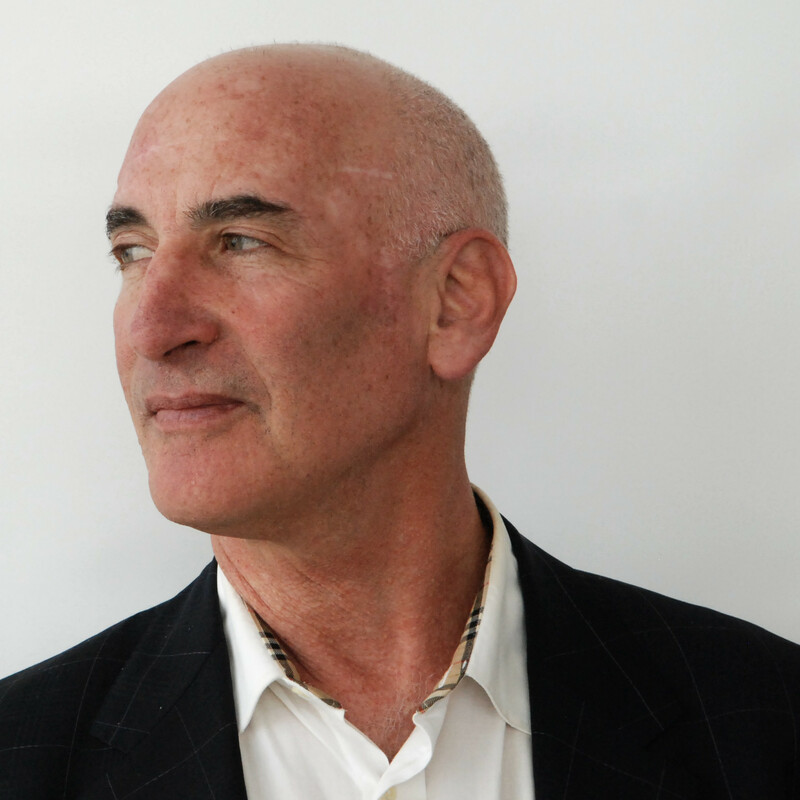 Architect Jonathan Kirschenfeld, principal of the eponymous design firm and founder of the Institute for Public Architecture (IPA), is the most recent honoree of the 2017 Curry Stone Design Prize. The Curry Stone Foundation, based in Bend, Oregon, supports the work of designers that are developing “tangible, innovative projects to build healthy communities.” Since 2008, it has funded the work of distinguished names in humanitarian design such as MASS Design Group, Architecture for Humanity, and Elemental, the firm led by 2016 Pritzker Prize laureate Alejandro Aravena. Kirchenfeld will participate in two podcasts titled “Is the Right to Housing Real” airing on February 2th and February 9th with co-hosts Eric Cesal and Emiliano Gandolfi. You can find podcasts with all the February honorees here.